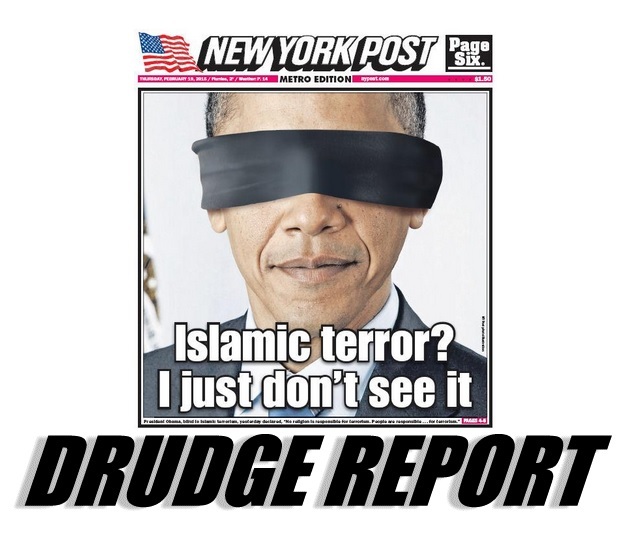 Barack Obama doubled-down on crazy today. Obama argued during a speech at his Islamic extremism summit that the key to countering Islamic extremism begins with leaders rejecting sectarian strife. Boy, this dude is out to lunch. What fantasy world is he living in?